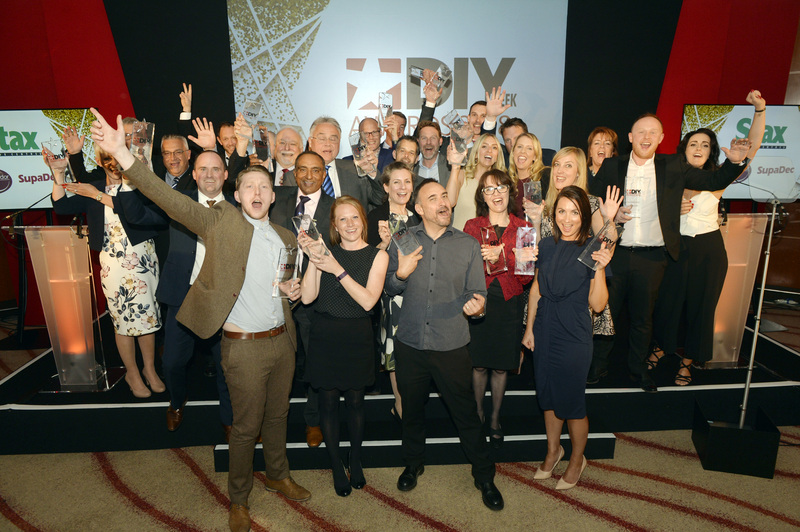 The annual DIY Week Awards will take place at the Tower Hotel, London on Friday, May 10, 2019, and will continue its long-standing tradition of rewarding forward-thinking companies, innovative products and inspirational people within the DIY, home improvement and garden sectors during a fun-filled awards luncheon. 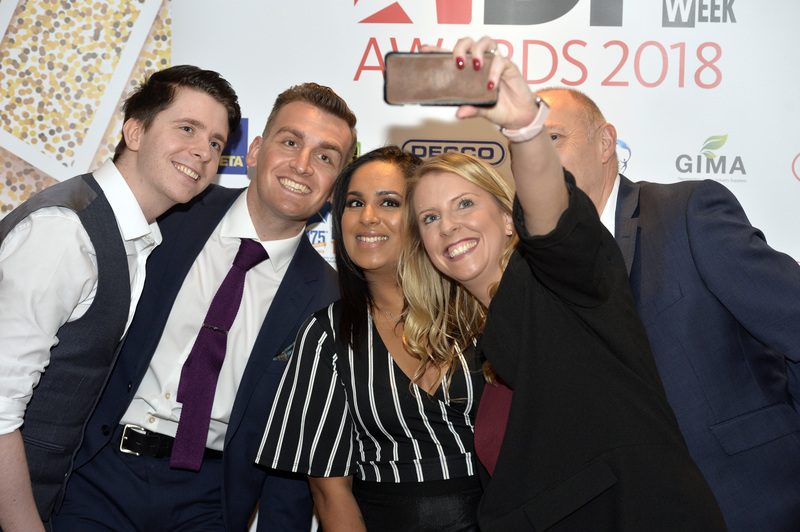 This year, the DIY Week Awards categories have been expanded to span the breadth of this vibrant industry – to find out more, click here. DIY Week’s awards events, including Britain’s Best Retailers and the Product of the year Awards, have been at the forefront of best practice, innovation and excellence for decades but this year’s luncheon is not just about the prestigious accolades; it is also a prime opportunity to socialise and network with friends and colleagues, as well as existing and potential new clients. The event is attended by key figures and companies from across the industry – including leading independents, high street retailers and global suppliers.